Employment opportunities are diverse and include the resources industries (e.g. minerals, petroleum, groundwater) or research fields such as planetary geology, volcano or earthquake hazard prediction. Additional employment opportunities exist in government agencies dealing with resources or environmental consultancies and agencies. Many graduates continue to develop their specialist skills in industry or government agencies around the world, while others join academic institutions. 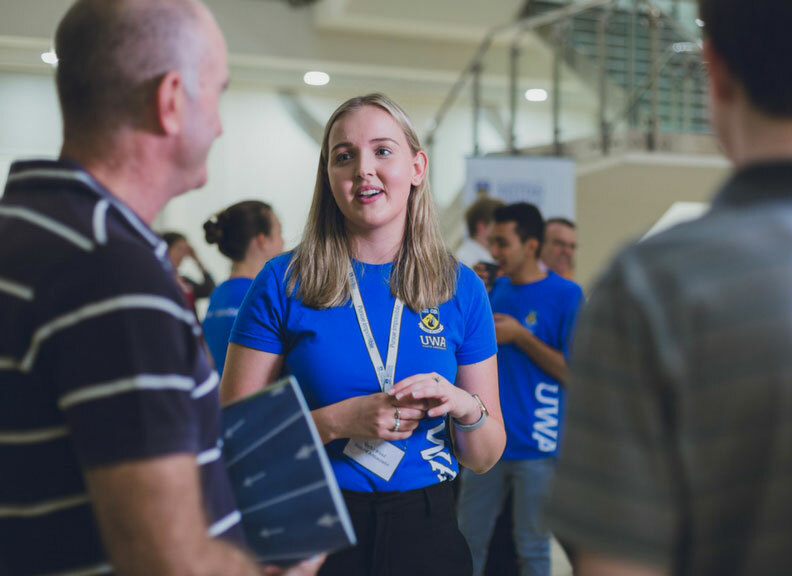 Honours in Geology provides you with an opportunity to undertake coursework units with direct application to important resources in Western Australia as well as a research project. As a graduate you will be well positioned to find employment in the resources industries (e.g. energy, mineral deposits and groundwater) and environmental fields. 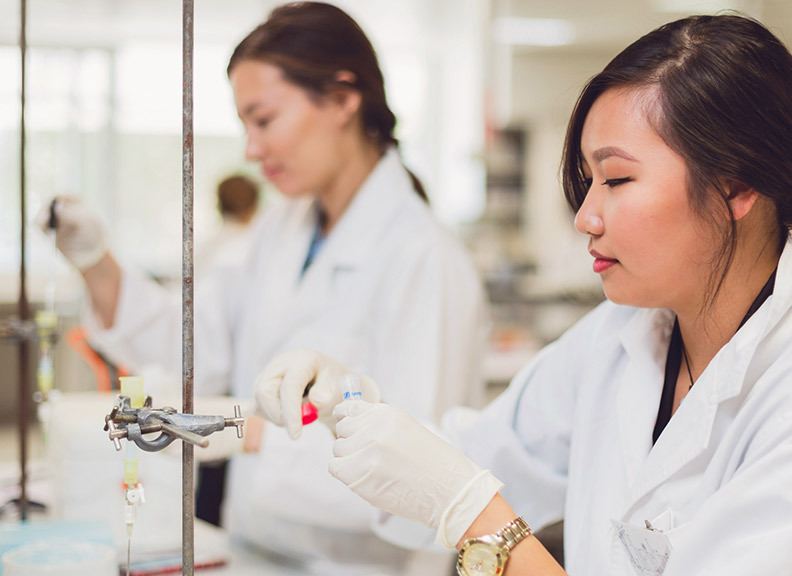 The honours specialisation will strengthen and expand the knowledge and skills you gained during your undergraduate degree and will provide experience in completing a major research project, which requires high-level scientific writing and oral presentation skills. An honours degree may also lead you to the completion of a higher degree by research and further employment opportunities in industry, university, or government research organisations. 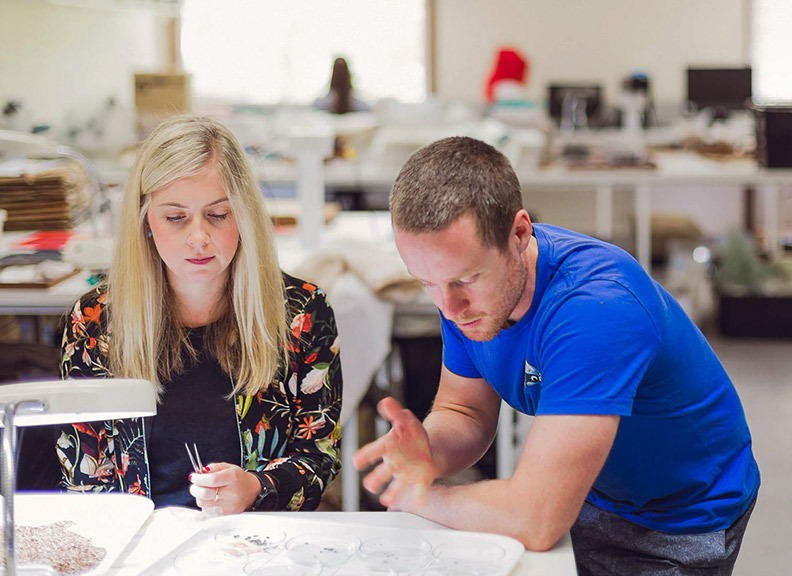 The Bachelor of Science with a major in Geology is recognised by the Australian Institute of Mining & Metallurgy (AusIMM). 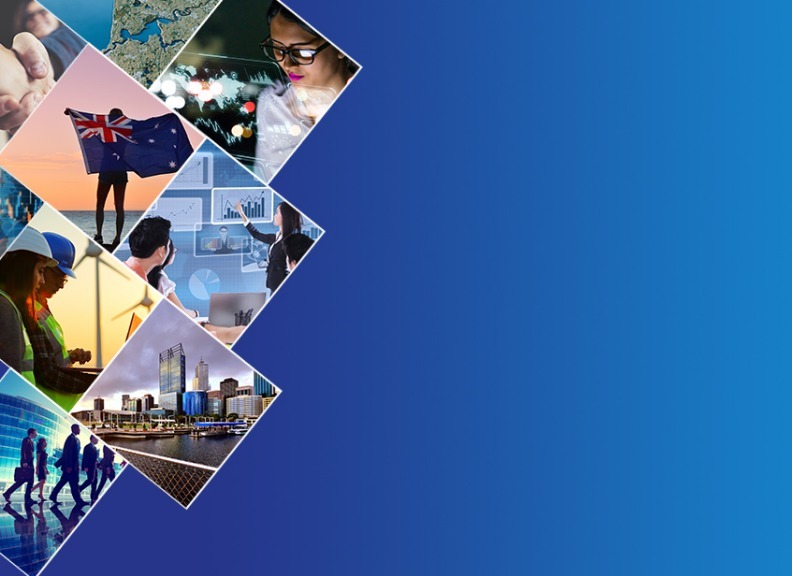 Students undertaking this course may be eligible for bursaries and scholarships offered by the AusIMM, and are eligible to apply for membership on completion of their degree. Do you want to know more about our planet? Geology is a science that seeks to understand the Earth as a dynamic system. Geological discoveries and experiments aim to understand the Earth's materials, landforms and processes and their histories. It branches into many aspects of the physical planet, such as earthquakes, volcanoes and climate. 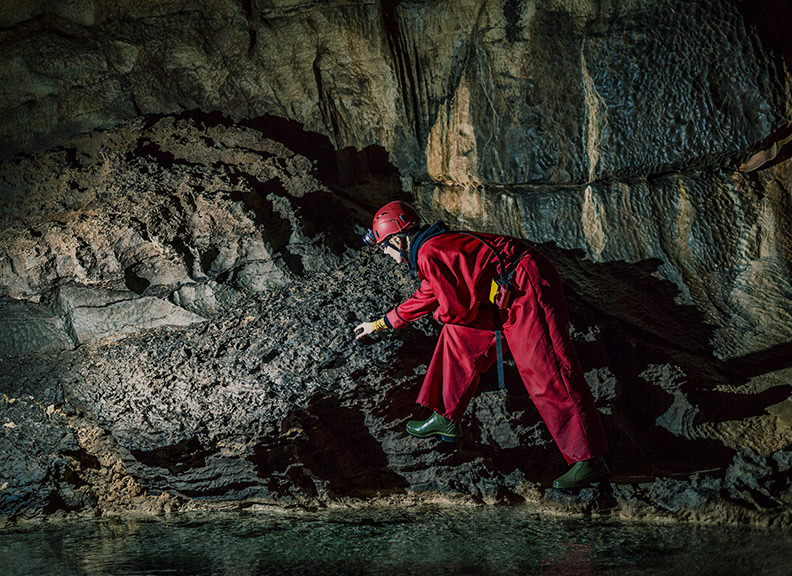 Exploration geologists use their knowledge of the Earth to discover resources of value. Geologists study how the Earth formed and evolved during the past 4.4 billion years, including the origin of continents, oceans, atmosphere and life, and how natural processes deep within Earth's interior shape the surface on which we live. Geologists study how the Earth formed and evolved during the past 4.4 billion years, including the origin of continents, oceans, atmosphere and life, and how natural processes deep within Earth's interior shape the surface on which we live. 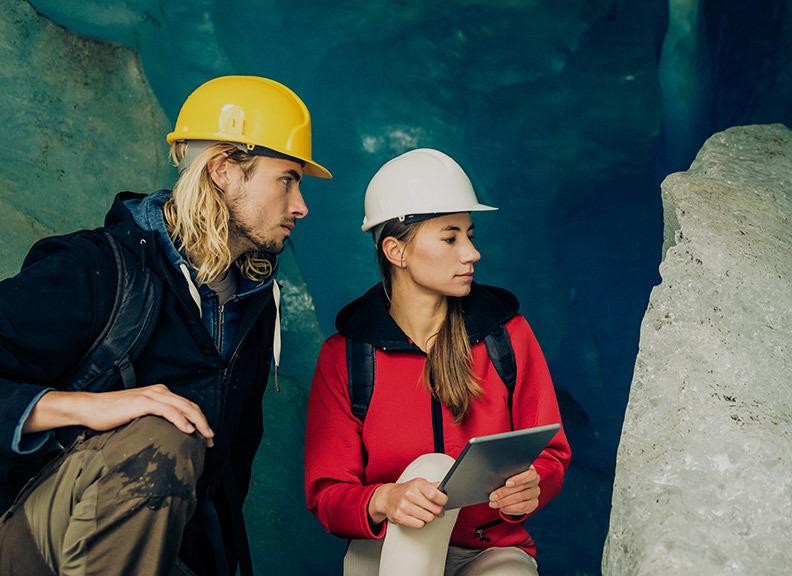 You'll learn to interpret geological processes and Earth history, and discover the formation of important resources and how climate and environments change through time. 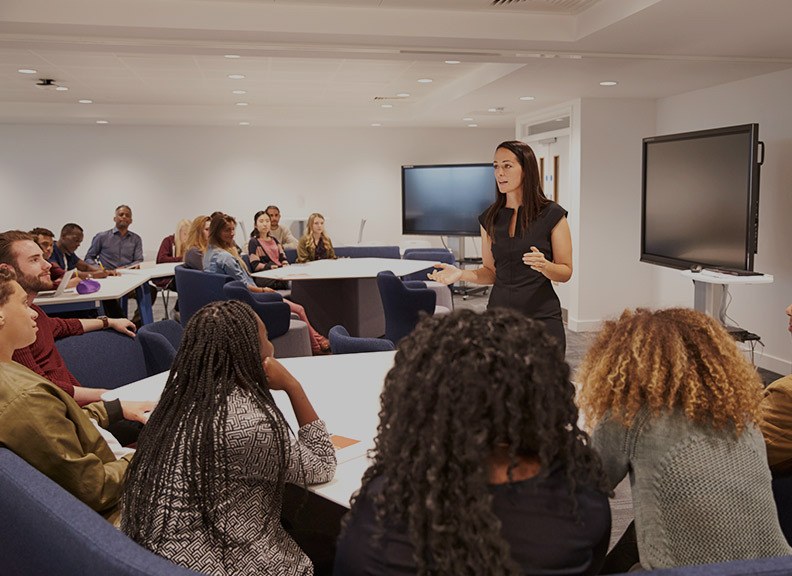 Teaching consist of lectures from leading experts and industry professionals, computer and laboratory classes and tutorials. This course includes extensive field work, with several field trips. 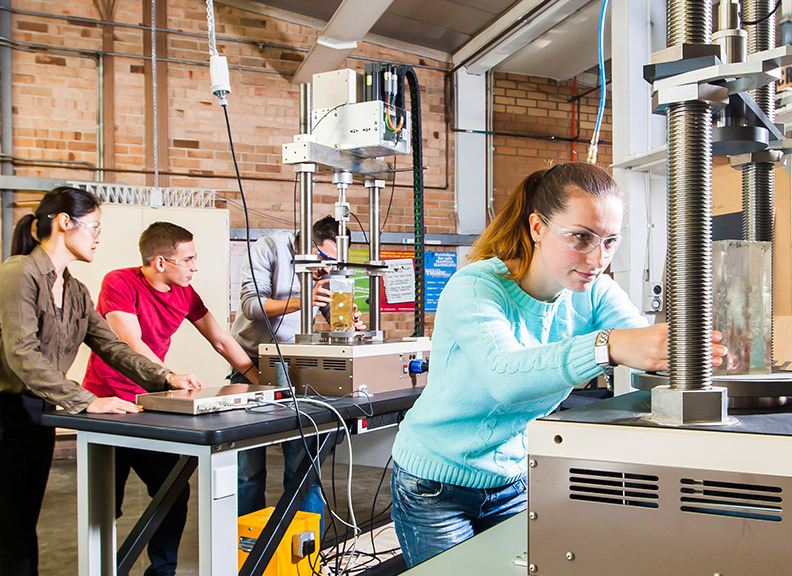 UWA is well equipped for teaching and research in geology, with access to some of the world's most advanced analytical equipment and supercomputing facilities.